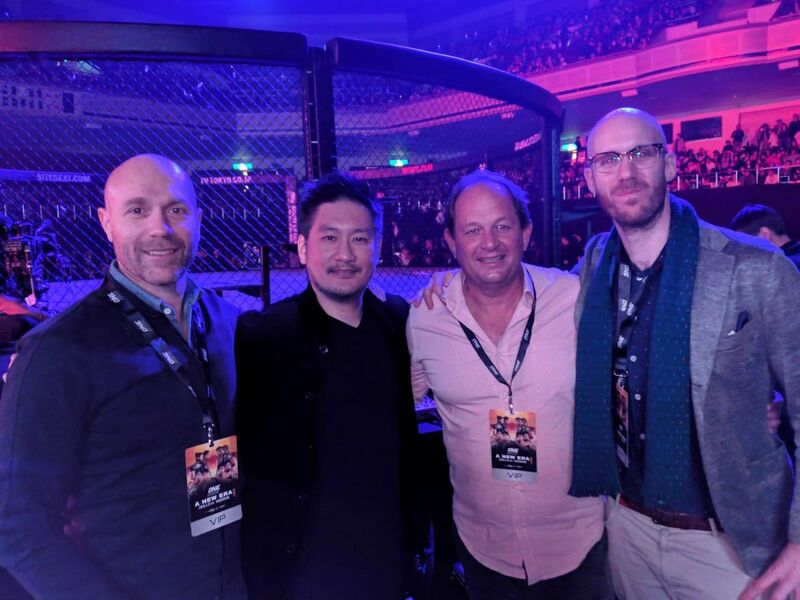 Thank you to Glenn Lovett (Global Managing Director, Nielsen Sports), Kelvin Watt (Asia Managing Director, Nielsen Sports), and Nicholas Bruce (VP Strategy, Nielsen Japan) for making it all the way to Tokyo for ONE: A New Era! 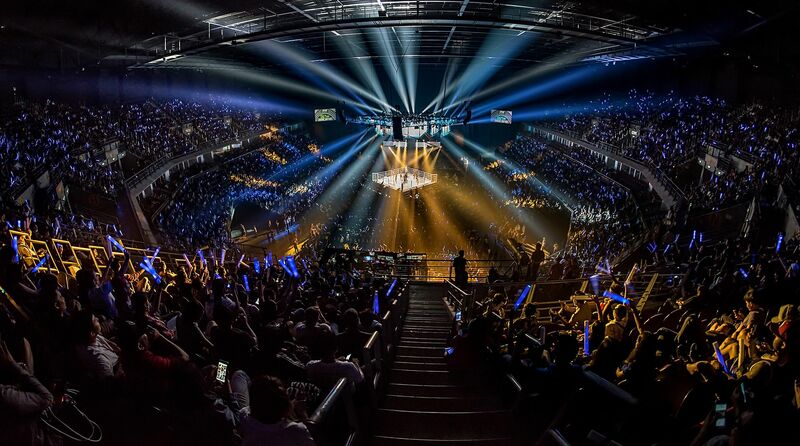 Nielsen, the world’s largest ratings and data analytics company for broadcast content, has been instrumental in tracking ONE Championship since its rise from 700k viewers per event in 2015 to the current 20m viewers per event in 2018. (Actually, our 2019 numbers are already pacing ahead of 2018 viewership numbers). 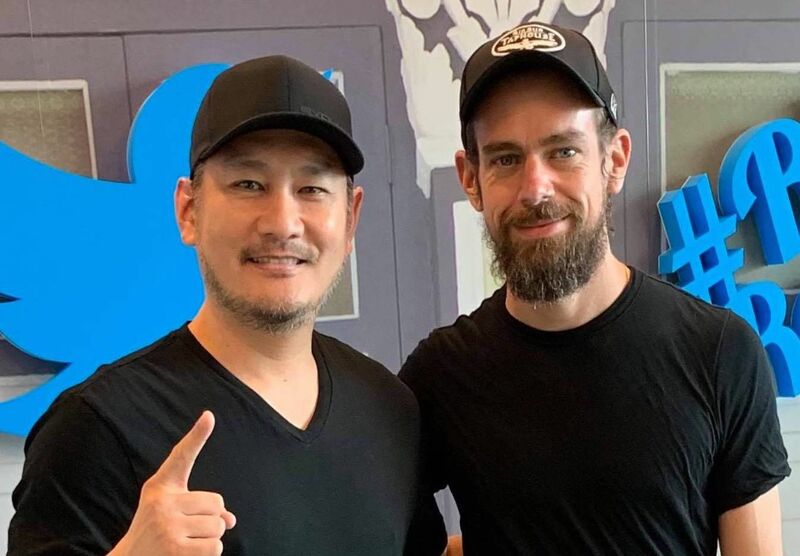 In fact, Andy Hata jumped ship from Nielsen (where he was President for Nielsen Japan, China, and Korea) to become President of ONE Championship Japan. Andy and I joke often that he had the easiest career decision to make in joining ONE because he already had all of the data on us! Our 3 year goal is to go from 20m viewers per event to 100m viewers per event. It is a big, hairy, and audacious goal, but I believe it is fully achievable given our current growth rates!